A prerequisite standard I always set when I write about Capcom. I’m really hoping we can engage in logical discussions without angry presumptions without proof and going all “Blah, Blah, Blah, Megaman” “Blah, Blah, Blah, Resident Evil 6” “Blah, Blah, Blah, DLC off of games I wasn’t going to play in the first place”. Okay? Good. 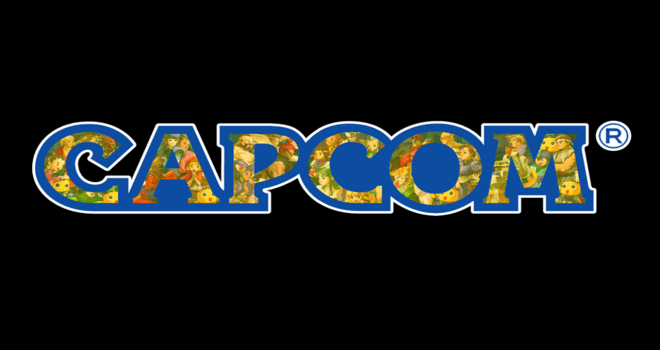 Capcom is in the news once again and it’s about them losing money….again. This time is because of the low response for their huge money-making series: Monster Hunter. Capcom’s MMORPG entry in their popular (In Japan) series, is performing below expectations so in response, Capcom has revised their operating income forecast for the fiscal year from 12 billion yen to 10 billion yen. Adding to that Capcom’s net income forecast has gone down from 6.8 billion yen to 3.3 billion yen is where the 50% comes from. As I stated before, the reason for this decrease is because of the Mobile Contents business and PC Online business but more specifically the PC thing regarding Monster Hunter Frontier. Monster Hunter Frontier was released in Japan for the Xbox 360 and the PC. PC gaming and Xbox gaming is a little to non-existing market in Japan as neither platform is popular in where Arcades, Mobile, Nintendo and Sony thrive. Capcom is also changing their stance on their mobile contents division such as the development framework and improving on their development processes. Though, they swear that the changes to the Japanese mobile gaming market have yet to affect them. For those that wonder how Capcom is still in business today despite the 150 million yen thing. I reported a few months ago that Monster Hunter 4’s sales saved the company from ruin for now. I also reported that the company was using the profits to fund a new mobile gaming division. This news to Capcom is akin to taking a shotgun blast full of bean bags while wearing a bulletproof vest. In case I lost you with my insane analogy, the fiscal damage to Capcom isn’t that huge as profits are still rising and expected continue to rise as a result of Monster Hunter 4 and it’s upcoming update as well as the “highly successful” pachislot title Monster Hunter Gekka Raimei.